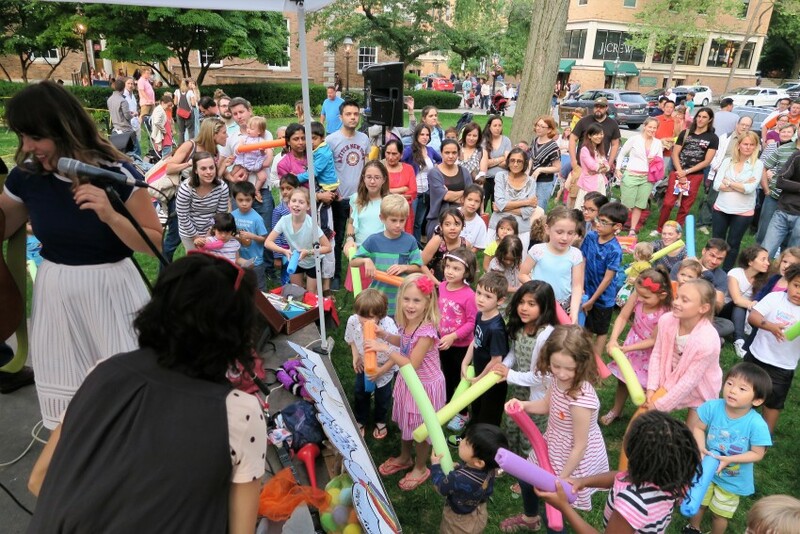 Lolly & YoYo blend live music, and fun fitness games with bubbles, rainbow parachute, noodles, hula-hoops, scarves and shakers that create an incredible PLAY experience! They LOVE to play at birthday parties, large festivals, schools, zoos, malls, on BIG stages (World Cafe Live) and in backyards too! 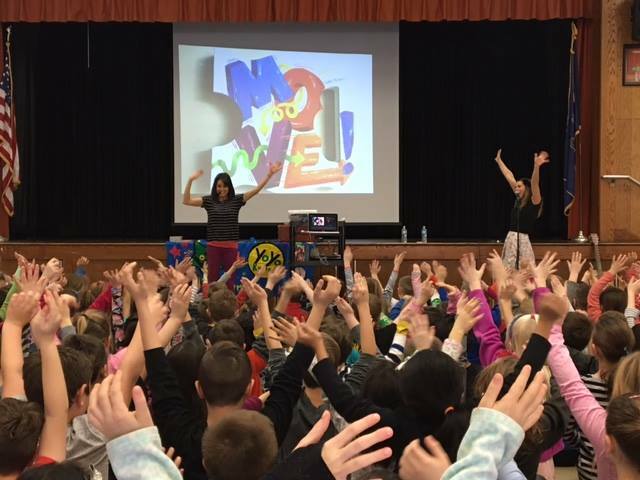 Lolly & YoYo co-authored the interactive kids book MOVE!, and share their dynamic book experience at school assemblies too! Watch them jump around on Youtube, the Sprout TV show, and come play in person at their many live events! We can provide our own sound system. Set Up: We'll need an electrical outlet, and a large area for children to move around. If there are chairs we recommend placing them along the perimeter. 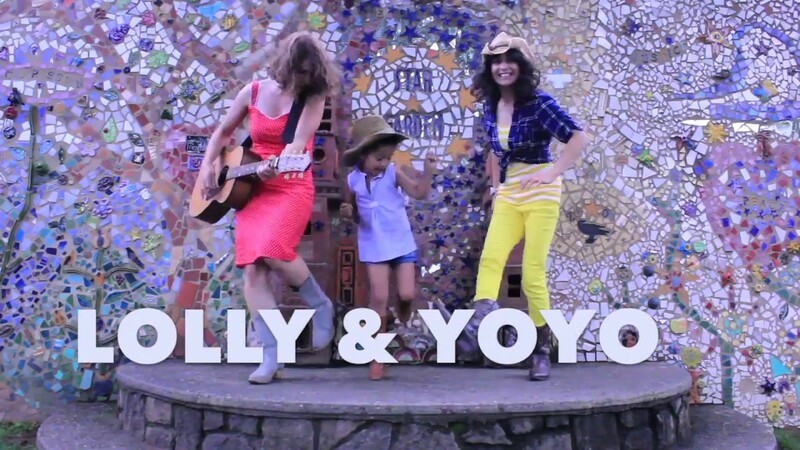 The Lolly & YoYo Show provides 1 - 3 hours of entertainment for children ages 1 - 7 years old. For large events, they have additional performers who can play along as well. The pair released their debut album, Go! Go! Go!, in May 2011. And, in 2013, they released their second CD, An Adventurous Day, along with a Fit Tip Booklet. 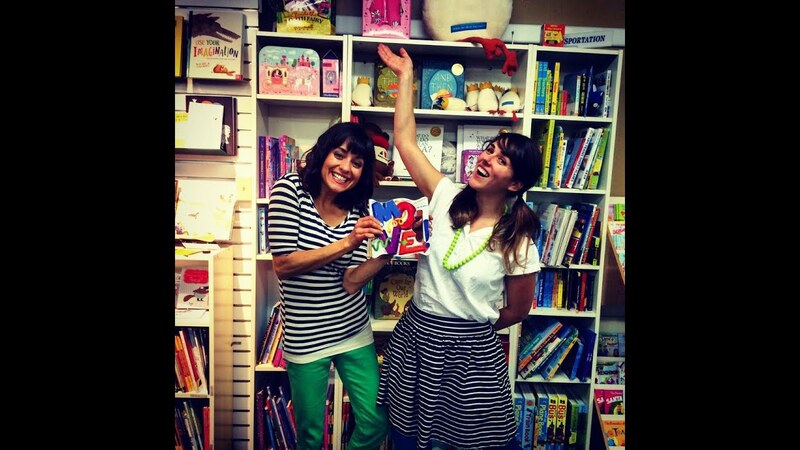 They co-authored the book MOVE! through Workman Publishing and have toured the country. They have been performing music and play concerts throughout Bucks County, PA and towns through the area in PA and NJ, The World Cafe Live in Philadelphia and Delaware, at festivals, zoos, schools, bookshops, libraries, malls and community events. Lolly and YoYo, were invited on the Sprout PBS TV show to share their love of music and health for healthy sproutlets week!